I’m taking a stand: Manchego is my favorite cheese in the world. Compact and buttery, mild but distinctive, I could eat it every day and get fat. 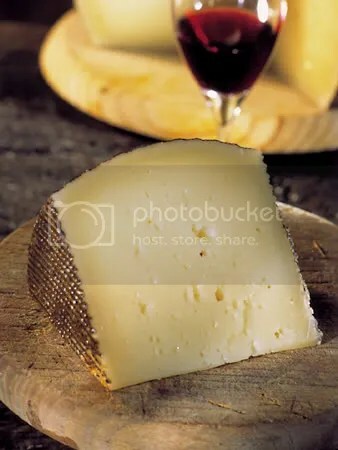 Manchego is made in the La Mancha region of Spain, with whole milk from Manchega sheep. 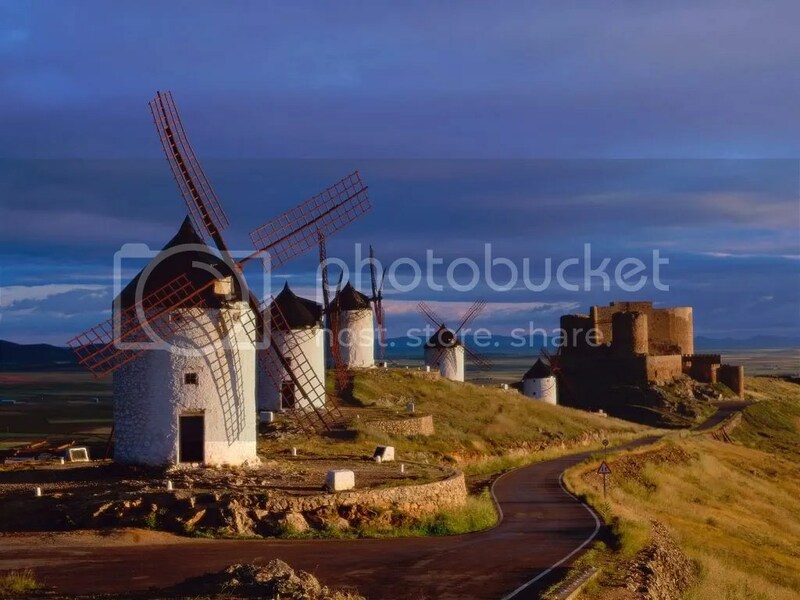 The La Mancha region of Spain is south of Madrid, where the land is dry, high and intemperate. It’s picturesque but not exactly a tourist attraction. Cervantes was making fun of this region, using a pun; a “mancha” was also a stain, as on one’s honor, and thus a hilariously inappropriate homeland for a dignified knight-errant. Translator John Ormsby believed that Cervantes chose it because it was/is the most ordinary, prosaic, anti-romantic, and therefore unlikely place from which a chivalrous, romantic hero could originate, making Quixote seem even more absurd. 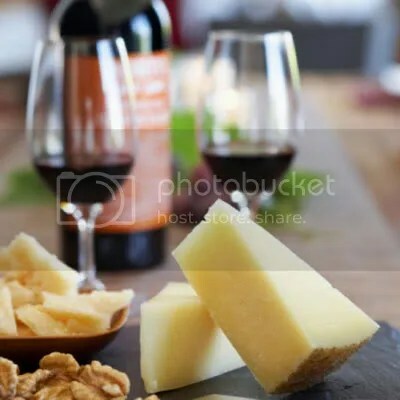 We’ve discovered Manchego cheese is best served plain and sliced very thin, served with bread, olives and red wine. The first thing I thought of was Don Quixote when I saw the windmills! Thanks Osbasso! We were on the road this year.